Envision your career future. Think big. Think creative. Think about what matters most on your path to success. That’s how we think—as leaders in an essential, global industry. As innovators who discover fresh applications for new technologies. As a company that knows we can make a positive impact and that reputation matters. We support creativity, reward contributions, and win as a team. And that is how we hire, develop, and retain the best. Because when it comes to business success, we know that people come first. 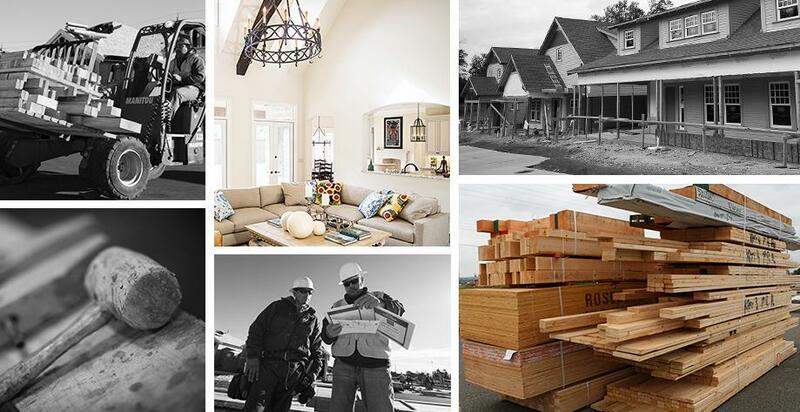 We build what matters – and it starts with you. 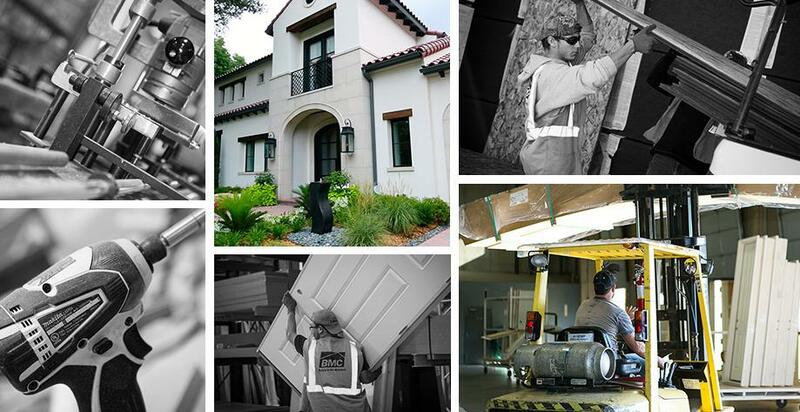 We build success on imagination and innovation. 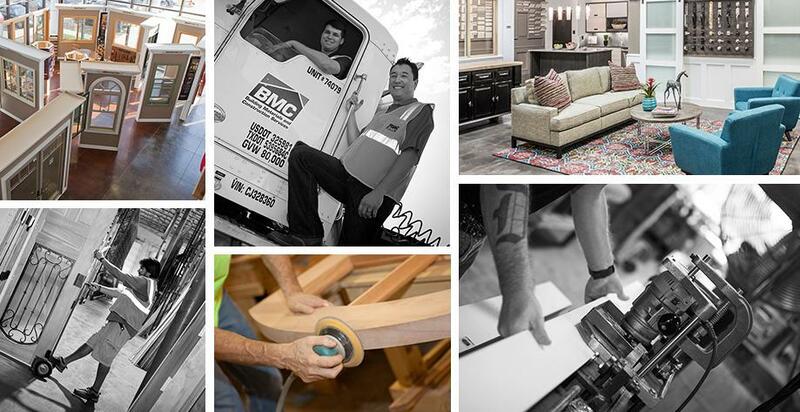 Explore some of the exciting initiatives that make home building with BMC more creative, precise, and efficient. Click the logos below to learn more. 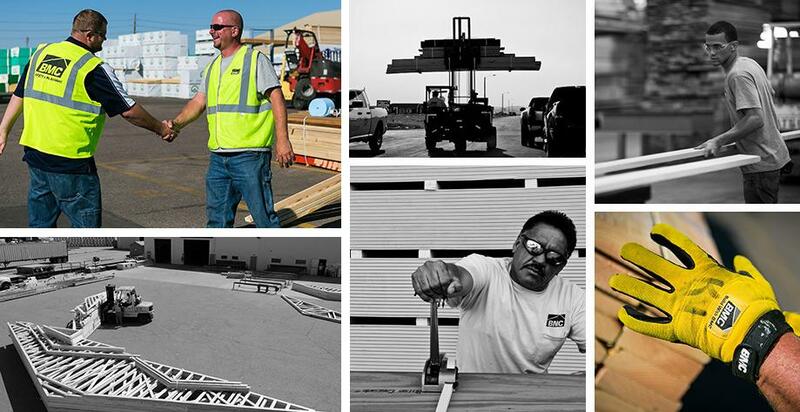 We are CAD engineers, foremen, sales managers, designers, and operations experts. We are moms and dads, musicians, athletes, and travelers. We’re amazing individuals who work hard and play hard. Together, we are BMC. 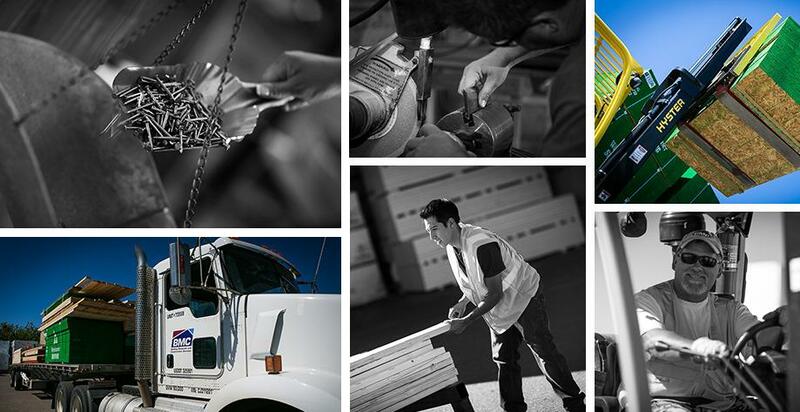 Get to know some of our employees across the company. Join us, and you can make a meaningful impact—helping to influence the future of building design, technology, and your customers’ communities. You’ll build a career in a growing industry, with a team of peers that are committed to your success. Explore the opportunities. We’re always looking for the right people to join our team, in all facets of our business—including manufacturing, design, operations, sales, technology, and more. We are BMC. Do you have what it takes?